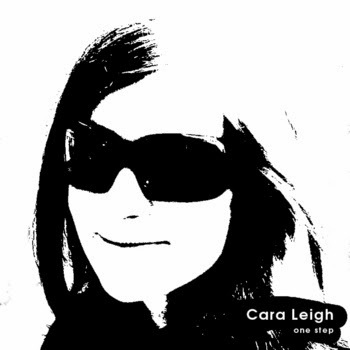 Alternative, atmospheric, indie, rock from Waterloo based Cara Leigh. Thanks to Cara Leigh for the download! One Step by Cara Leigh I found this awesome music on the very cool French blog Ziklibrenbib.